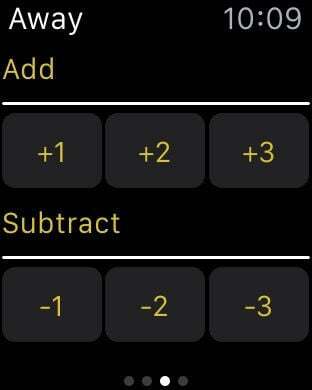 iScore - Scoreboard is an innovative and user-friendly score keeping app designed with thought, exclusively for the Apple Watch! The first app of its kind on the App Store. 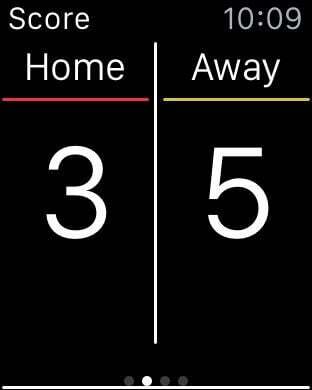 iScore - Scoreboard is an elegant scoreboard app that is easy to understand and a delight to use! Neither will you need to keep track of football, basketball, volleyball, or any other scores in your mind nor your fingers! Whether you are playing, refereeing, or just watching a game, this User Friendly app will now allow you to keep scores *in style*, right on your wrist! Keeping track of scores has never been simpler! Impress your family & friends with "NEXT GENERATION" scorekeeping!